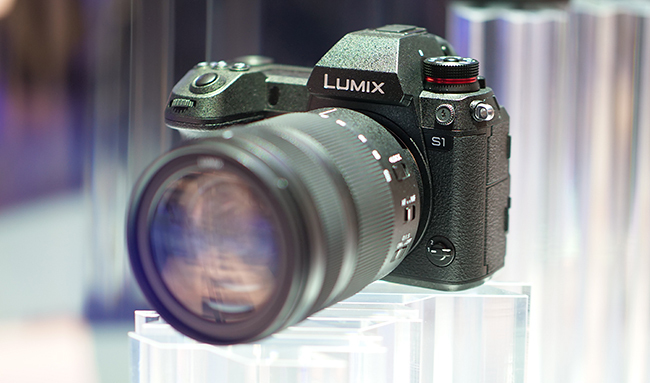 Panasonic Corporation has developed two models of its first Digital Single Lens Mirrorless camera with a 35 mm full-frame image sensor, the LUMIX S1R and the S1. 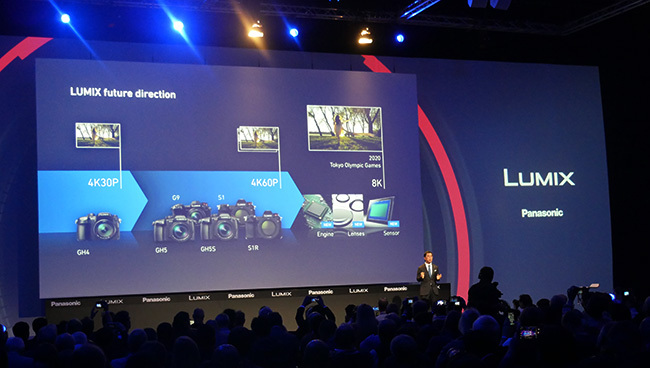 These models are the world’s first[i] full-frame cameras to offer 4K 60p/50p video recording, and the Dual I.S. image stabilisation system. 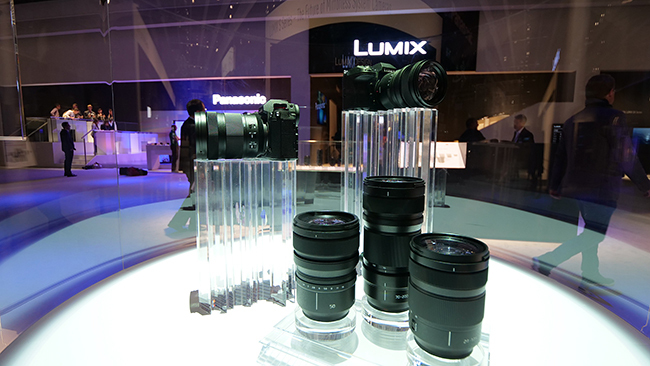 As the inaugural LUMIX S series models, Panasonic aims to release them on the global market in early 2019. 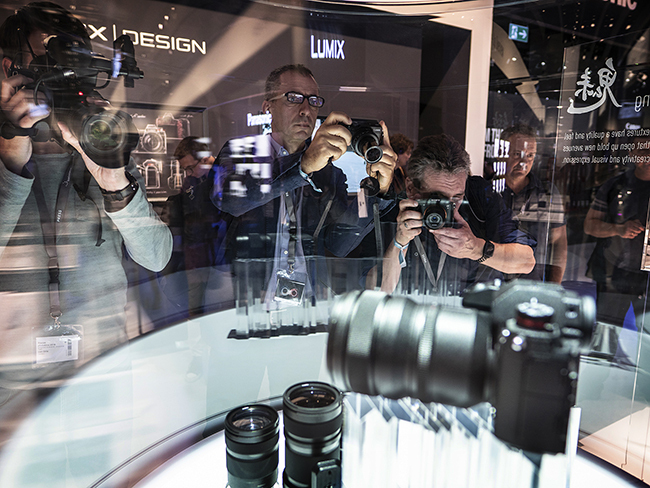 Scott Mellish, Product Marketing Manager, Imaging, Panasonic, said: “LUMIX continues to forge the way and set new directions in imaging with the announcement of the S Series. 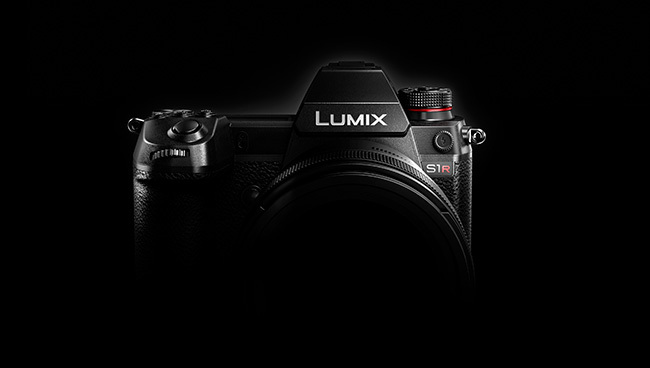 This marks a new era of growth and opportunity for LUMIX – with the S Series providing Panasonic with even greater reach into the world of the professional, while we continue to grow the highly-regarded G Series. 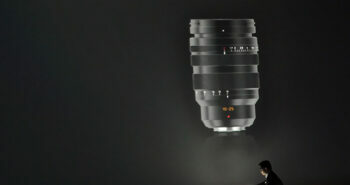 World’s first full-frame camera with Dual I.S. (Image Stabilisation), enabling handheld shots for dark or distant scenes that would previously have required a tripod or other equipment. 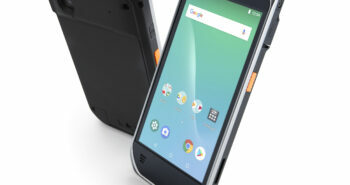 A double slot for XQD memory cards and SD memory cards, the first for Panasonic; and a rugged triaxial tilt LCD, delivering ease of use and supporting professional photography and videography. 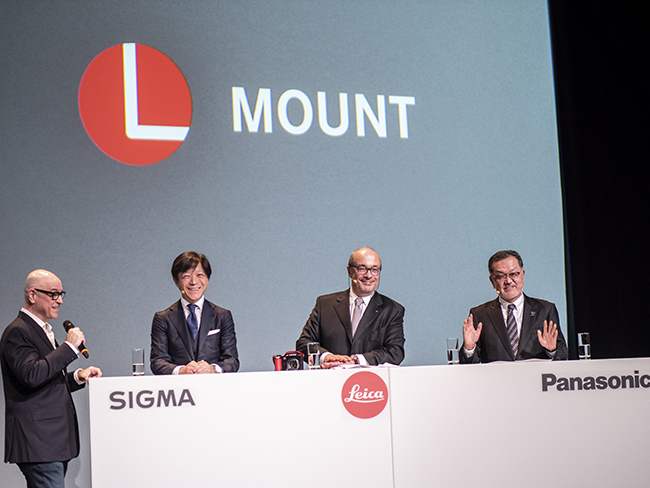 Leica Camera’s L-Mount, making it possible to use interchangeable lenses that meet the L-Mount specifications of the partners[iii] Leica Camera and Sigma. Expressiveness is further enhanced by increasing options for interchangeable lenses. 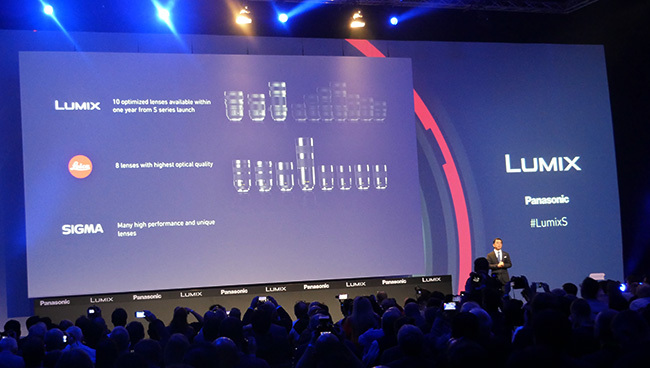 Panasonic will also build a lineup of LUMIX S series compatible lenses, developing more than ten by 2020, including a 50 mm/F1.4 single focal length lens, 24-105 mm standard zoom lens, and 70-200 mm telephoto zoom lens. 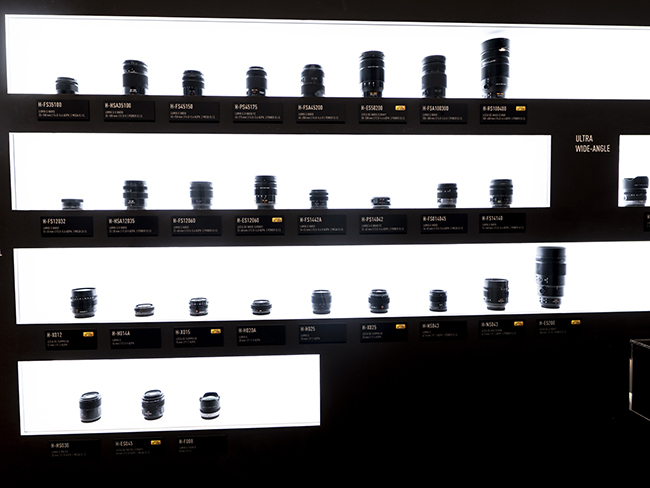 In addition, for the LUMIX G series of Micro Four Thirds Digital Single Lens Mirrorless cameras, Panasonic has begun developing a LEICA DG VARIO-SUMMILUX 10-25 mm F1.7 lens that will achieve the world’s first[iv] zoom with maximum aperture of F1.7 across the entire zoom range. For the 100 years since its founding in 1918, Panasonic has strived to help realise better lives for customers around the world by responding to their needs. With a vision of creating a new photo culture in the digital camera era, in 2008 Panasonic released the LUMIX G1, the world’s first[v] Digital Single Lens Mirrorless camera. 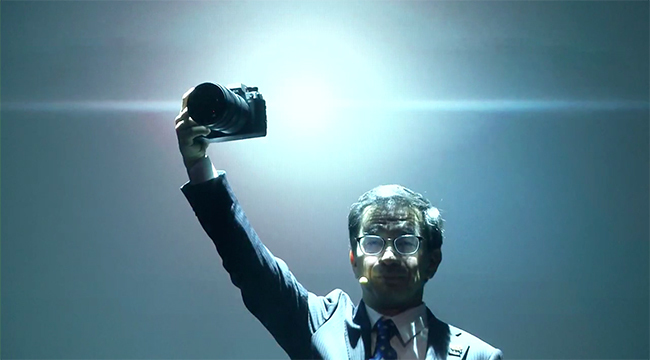 Over the ten years since then, Panasonic has continued to lead the industry with product innovations, such as the world’s first[vi] camera supporting 4K video recording; cameras equipped with the Dual I.S. (Image Stabilisation) system, combining stabilisation both inside the camera unit and the lens; and the world’s fastest autofocus[vii] function using the company’s proprietary DFD (Depth From Defocus) technology. The LUMIX G Series GH5, G9, and GH5S cameras have gained a solid reputation among professionals and high-level amateurs across the world for the quality of their images and ability to capture the vitality and beauty of life. “Panasonic developed the G Series as a compact system, providing greater scope for photographers to work in challenging locations, with a lightweight kit to capture amazing travel and wildlife shots. The S Series has the user-friendliness and robustness essential for professional photography and videography; and incorporates an entire array of Panasonic technology refined over a century in the consumer electronics business and ten years developing Digital Single Lens Mirrorless cameras. This includes digital technology like image and signal processing, plus optical and heat dispersion technology and more. 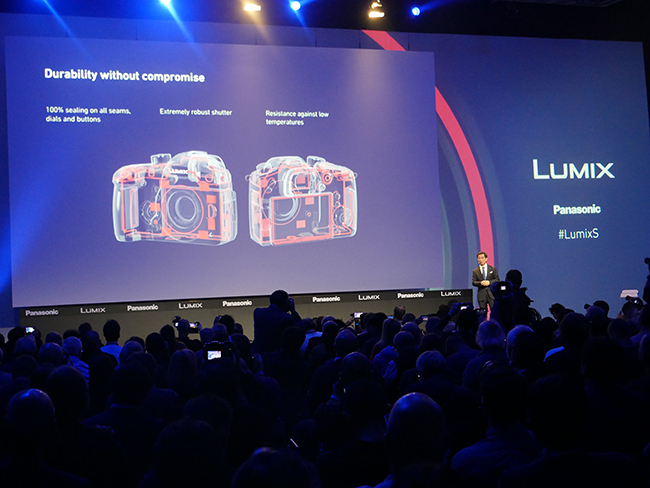 Panasonic’s LUMIX strategy will see the company continue to provide new value to customers through the unique features of the LUMIX G series; while also moving further into the professional market through the introduction of the full-frame LUMIX S series. [i] World’s first support for 4K 60p/50p video recording in a full-frame Digital Single Lens Mirrorless camera. Regarding the inclusion of the Dual I.S. image stabilisation system, this is for a full-frame Digital Interchangeable Lens System Camera. As of September 25, 2018, when announced in Germany, according to Panasonic data. [ii] Photokina is a leading exhibition for the photographic and imaging industries (to be held through September 26 to September 29 in 2018, at the Koelnmesse in Cologne, Germany). [iv] For an interchangeable lens for use with a Digital Interchangeable Lens System Camera. As of September 25, 2018, when announced in Germany, according to Panasonic data. [v] For a Digital Interchangeable Lens System Camera. As of September 12, 2008, according to Panasonic data. [vi] The GH4 Digital Single Lens Mirrorless camera capable of 4K video (as a Digital Single Lens Mirrorless camera, as of February 7, 2014), and the GX8 Digital Single Lens Mirrorless camera with Dual I.S. onboard (as a Digital Interchangeable Lens System Camera, as of July 16, 2015), according to Panasonic data. [vii] For a Digital Interchangeable Lens System Camera. As of November 8, 2017, according to Panasonic data.